Photography has never ceased to amaze, inspire and influence its viewer. That includes photos of the wild. These animals may look fierce but there’s just the beauty there is in the wild part of the world that we either study about or just simply look at. To some, Photography is a passion, to others, it’s a hobby but whatever it is to you, to us or to everybody else, a single has to mean something. It has to have life even beyond what the lenses can see. 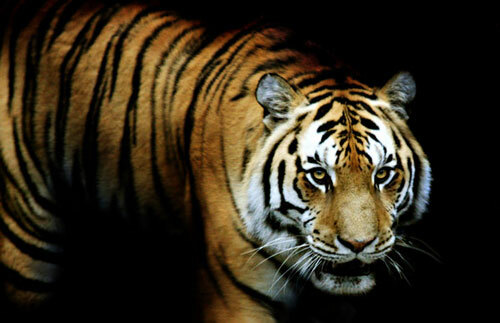 Tigers being our subject for today are one of those endangered. They look fierce, strong and even dangerous and so we look at them through the magnificent shots that was made possible by talented photographers. 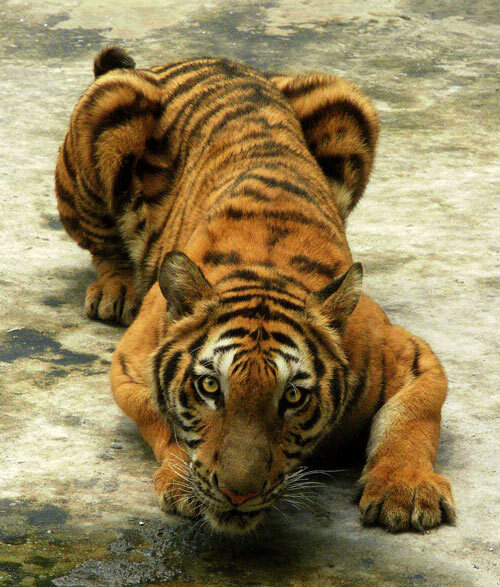 Tigers may be dangerous because of their fangs but let’s look at their different angles and notice how beautiful they can be too. 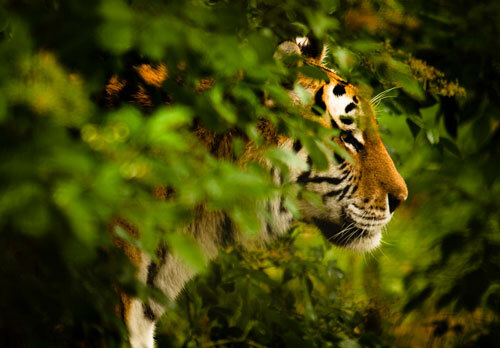 Enjoy clicking through these 33 Fierce Tiger Photos and feel free to try out your luck in Photography of the Wild. 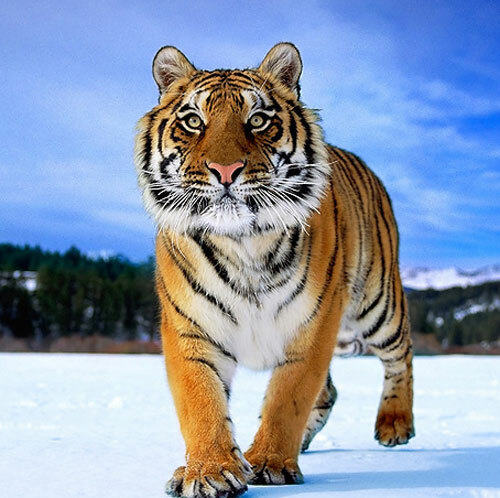 A photo of a Siberian Tiger in snow. 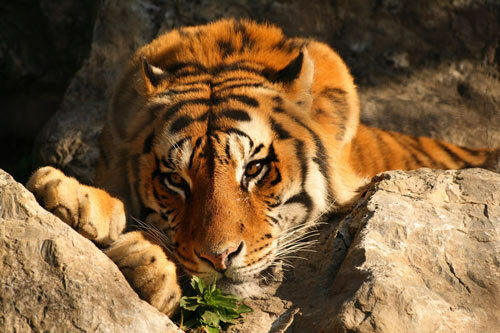 This Amur Tiger is named Mikhail. 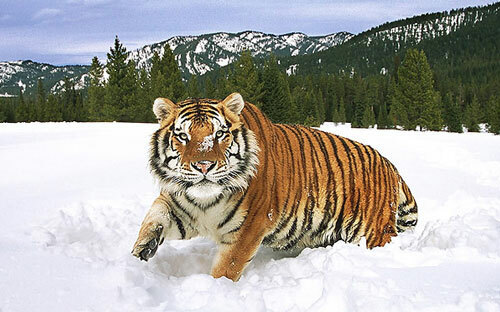 Another shot of the Siberian Tiger in snow. 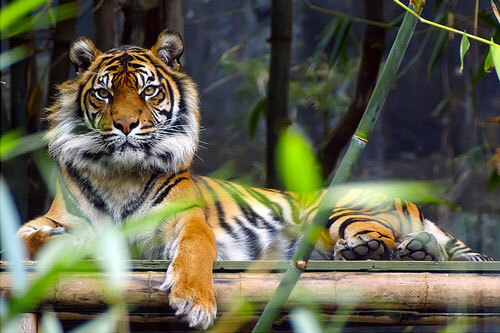 This photo was taken in Jungle Cat World Zoo. The photo was captured using a Canon EOS 400D Digital. 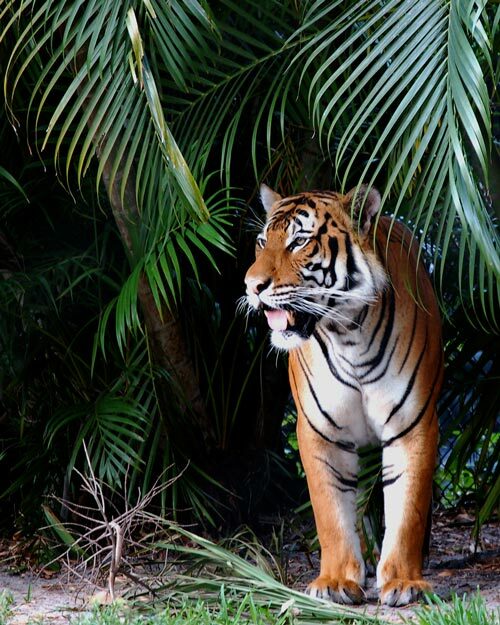 The photo was taken at Palm Beach Zoo. 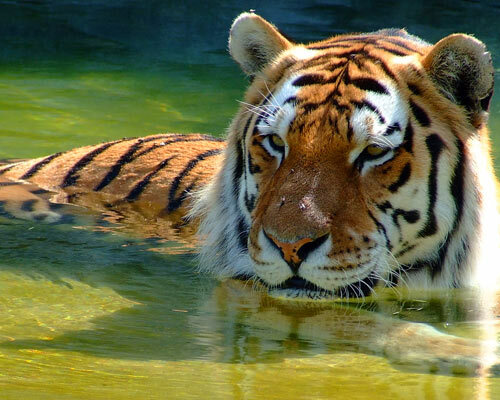 A tiger’s photo cooling off. A glaring taken at the Woodland Park Zoo. A Canon EOS 300D Digital captured this photo. A Canon EOS 40D was used in taking this photo. 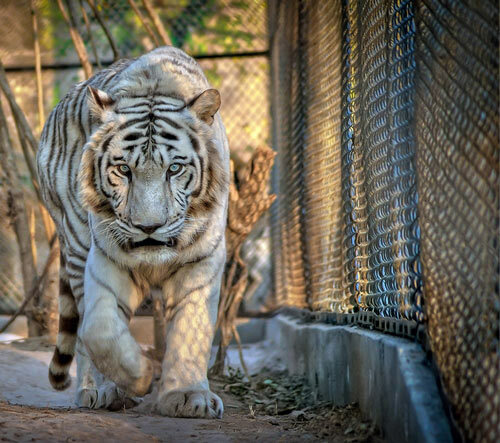 A photo of a tiger in Kanchanaburi, Thailand. The photo was taken using a Sony DSLR-A100. 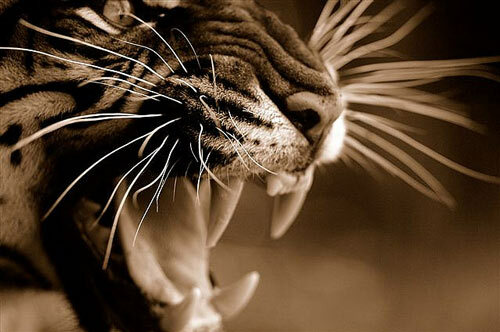 A Nikon D2X was used to capture this Tiger’s fierce photo. This photo was taken at Rawalpindi, Pakistan. 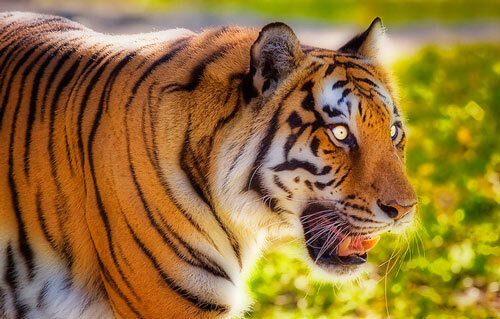 A stunning photo giving emphasis of the Tiger’s eyes. 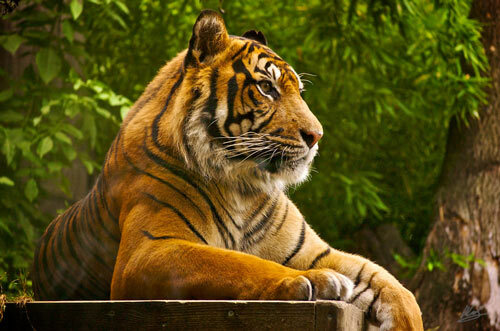 The smallest in the tiger family are the Sumatran Tigers. This photo was taken at the London Zoo. This was taken at the Apple Valley, Minnesota, US. 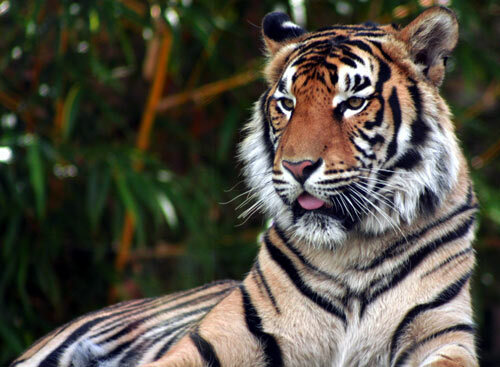 A Canon PowerShot S3 IS captured this meaningful tiger moment. 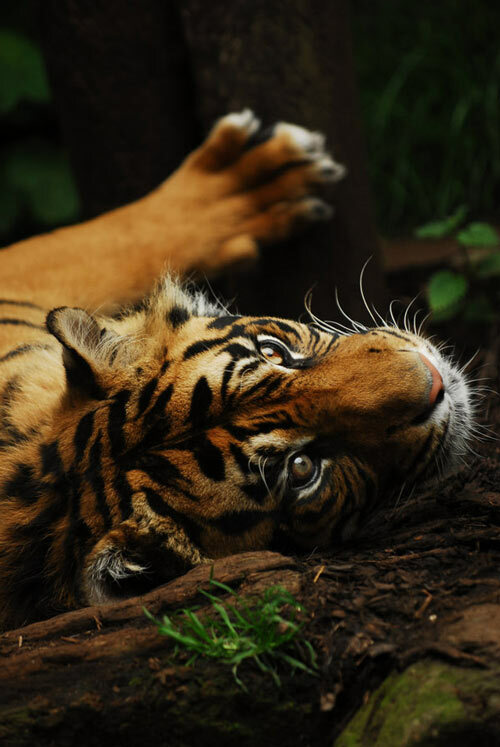 This photo was taken at the Zoo Ostrava in Czech Republic. 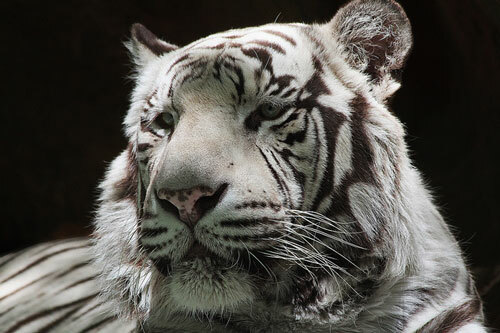 This was taken in Si-Racha Tiger Zoo in Thailand. 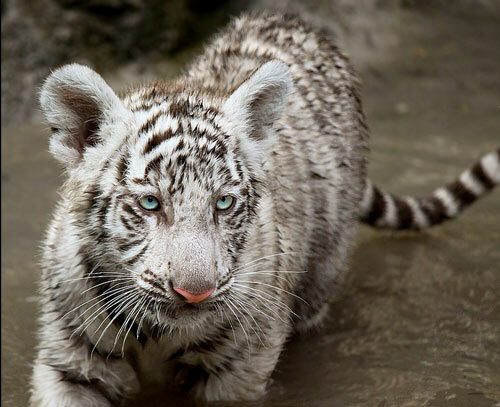 This adorable shot was taken at the Singapore Zoo. 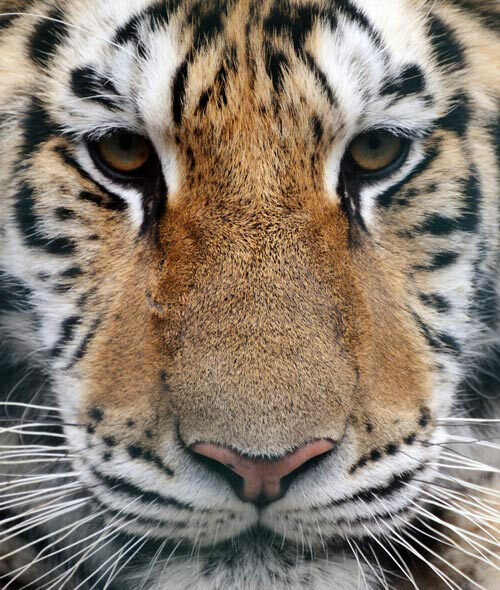 A Canon EOS Digital Rebel XSi captured this tiger close-up shot. 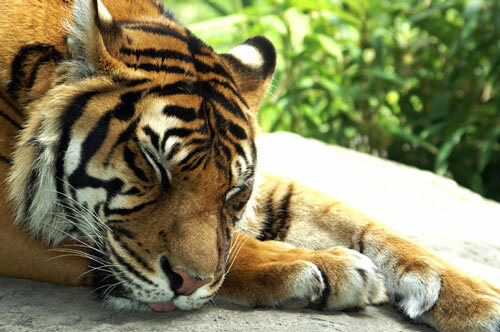 An inspiring photo of a sleeping tiger. 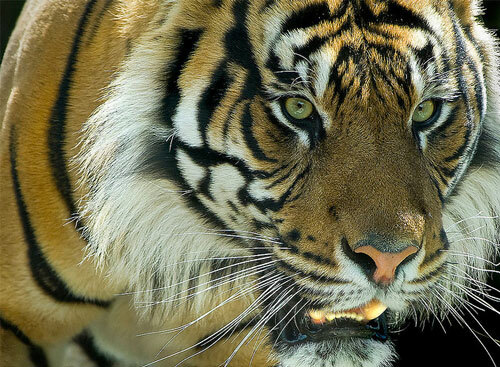 The tiger photo aims to push its goal for tiger conservation. 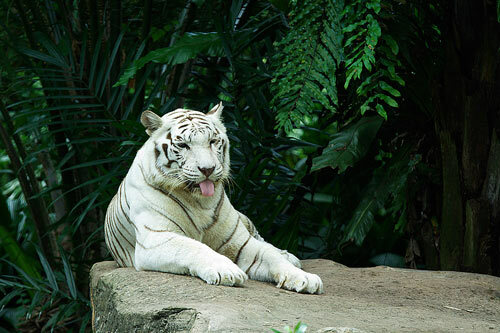 A white tiger at the Singapore Zoo also known as Singapore Zoological Gardens. 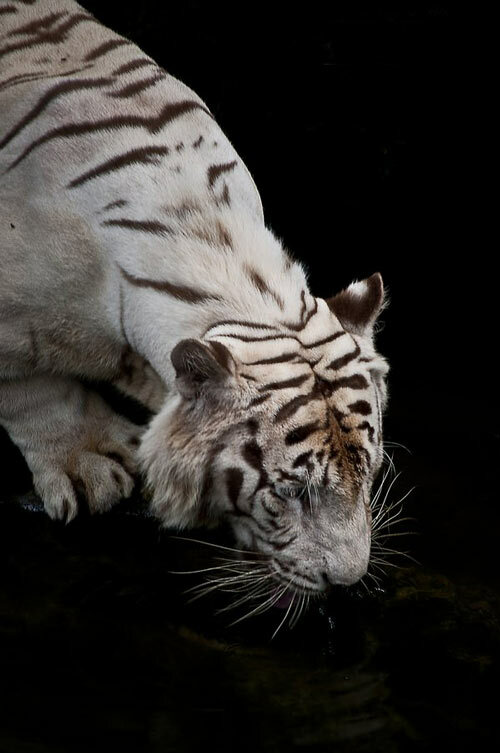 A Siberian Tiger taken using a Canon EOS 50D. 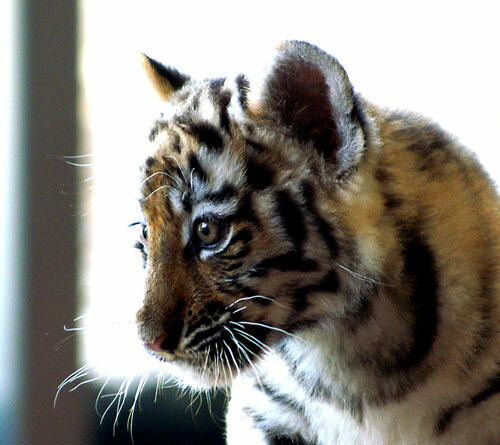 This photo was captured in Rosamon Gifford Zoo in Syr. New York. 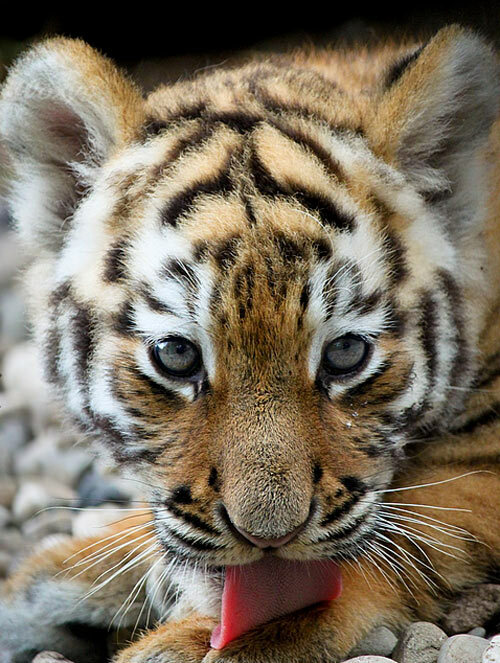 The baby tiger is from Zoo Bratislava, Slovakia. 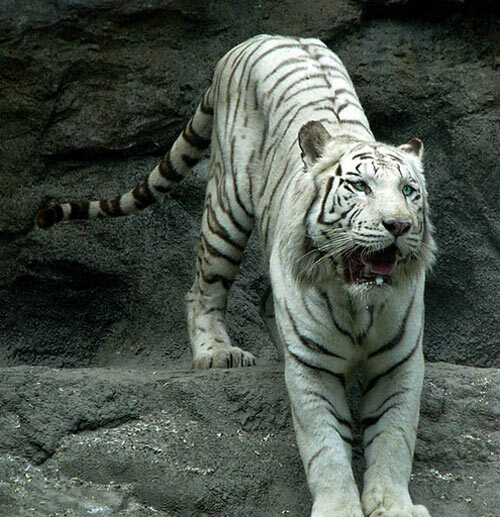 The White Bengal Tiger is named Achilles. 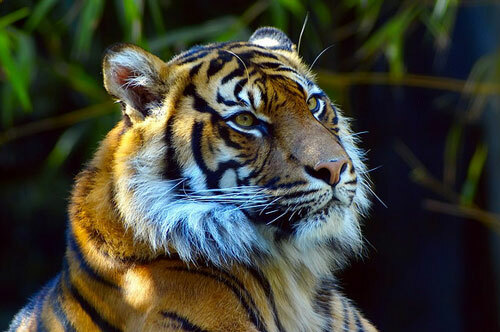 This tiger photo was taken at the Auckland Zoo. 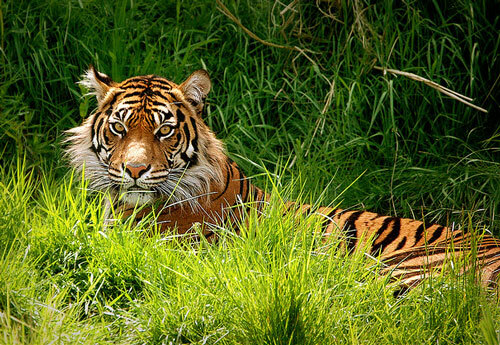 Tibor is a Sumatran Tiger at the Edinburgh Zoo. A Kodak Z612 Zoom was used to capture this photo. 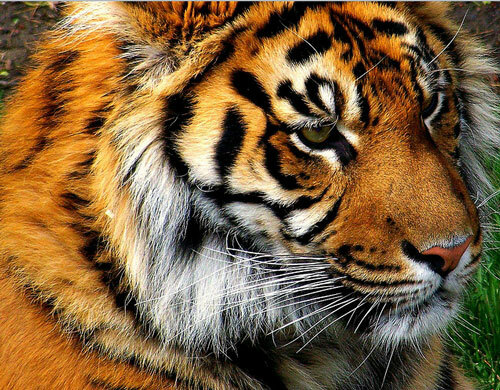 Tiger Photography is just as awesome, isn’t it? 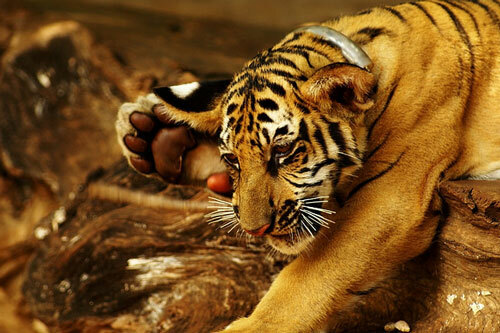 After seeing the photos above, will you already consider trying to shoot for your own photos of tigers in the wild? 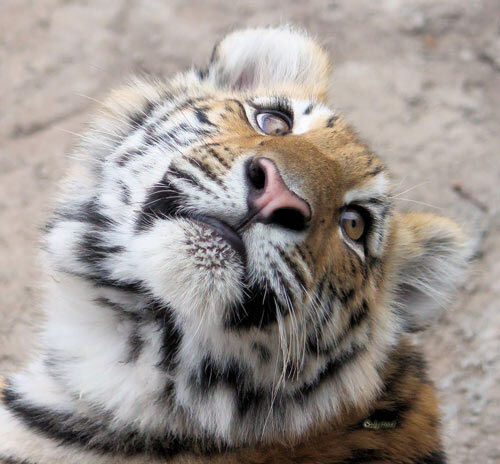 Which tiger picture has influenced your emotions today? Feel free to share what you think with us. Your choices are always beatiful, Jame! Thanks. 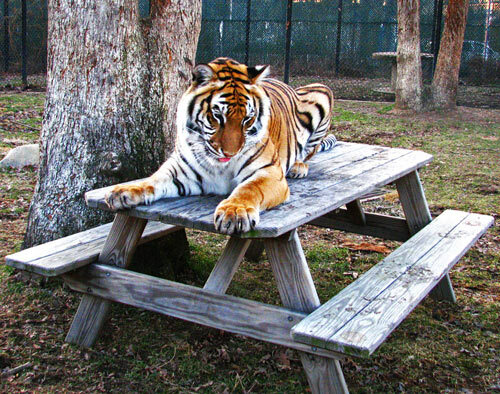 This is really a very good collection of tiger pictures. 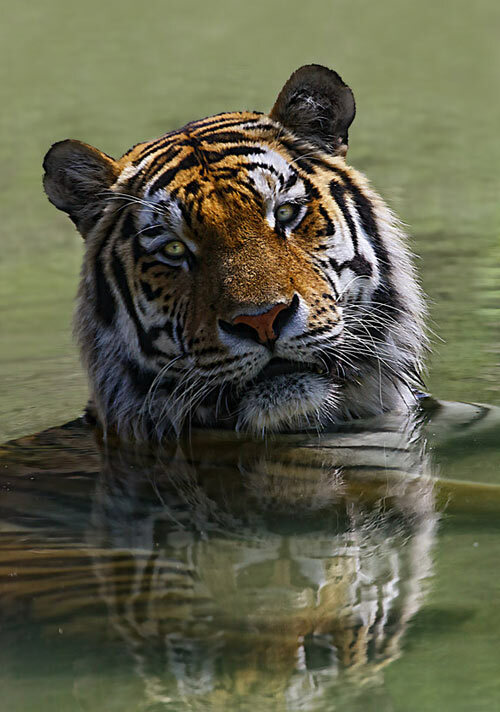 All the pictures of tiger are awesome. Animal performs an important part in life-cycle. 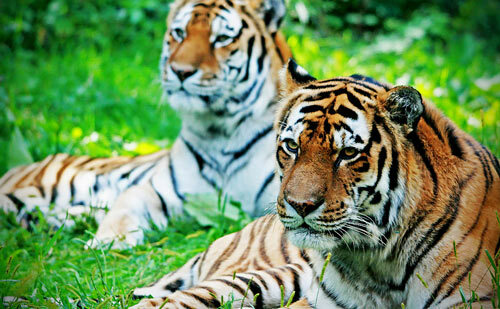 We should help to save tigers.